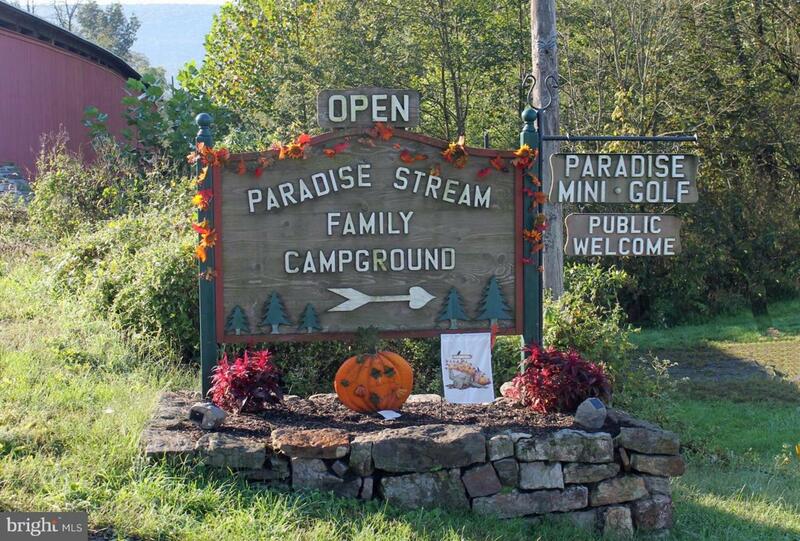 This is a rare opportunity to own one of Pennsylvania's premier campgrounds. 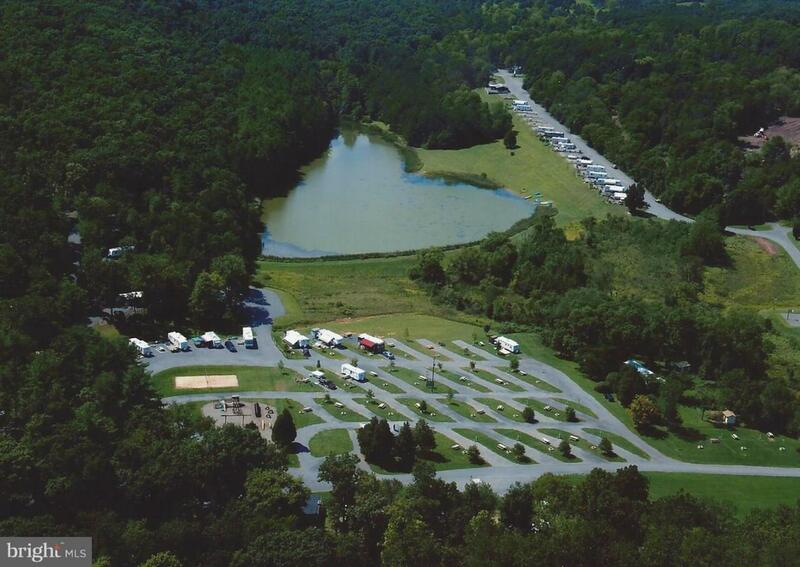 Located along Sherman's Creek with luxury full service sites overlooking the gorgeous 6 acre lake. 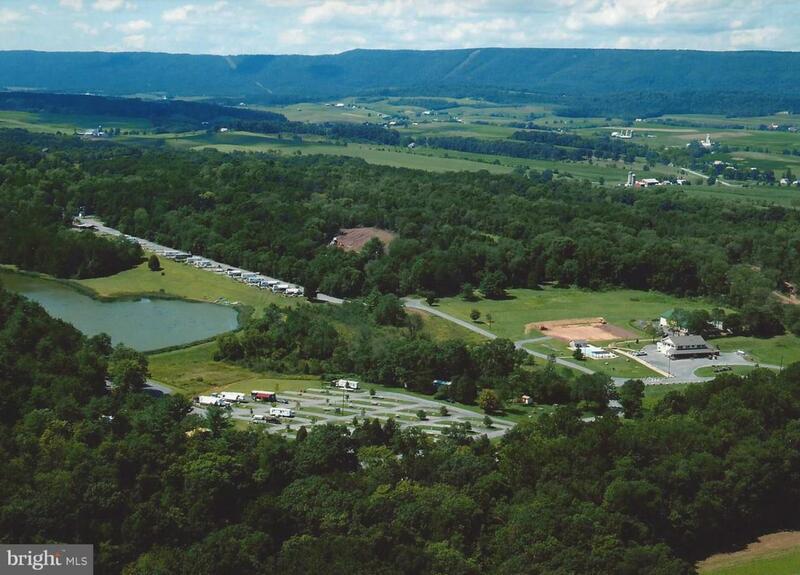 This is a full service camp ground with many amenities to fit everyone's wants for a weekend or summer of relaxation. The main lodge has a full camp store, camp office, social hall, and a large and gorgeous 2nd floor owner/ manager home. Located near the lodge are many other activities that keep campers coming back. They include a pedal car track, full mini golf course (that is open to the public), a campground pool, a ceramic and craft shop, and a dog park. There is an upper pavilion with a full commercial kitchen, an inside rec area, and a kids park and horseshoe pits. Most of the sites are full service and the tent sites have electric and water. A game and arcade room and full service coin operated laundry are also part of the campground. There are numerous playgrounds throughout the park for the kids and a 6 acre boating and fishing lake (catch and release). For those who don't have an RV there is a beautiful full service cabin to rent. This is a great park with lots of room for future expansion of sites and services as well. 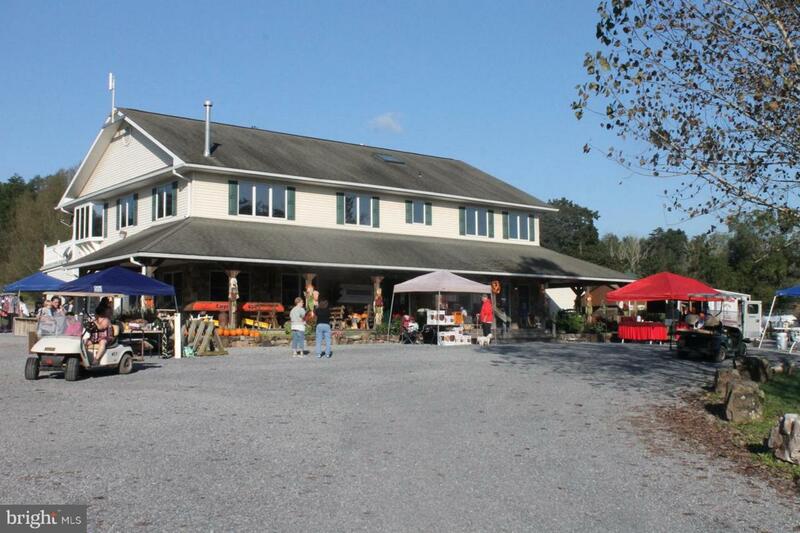 This is a once in a lifetime opportunity for a great seasonal business. Exclusions Store INVENTORY Determined At Settlement. 3 Seasonal Sites Have Permanent Structures Owned By The Tenants With Long Term Agreements in Place. Incorporated City Name South West Madison Twp.